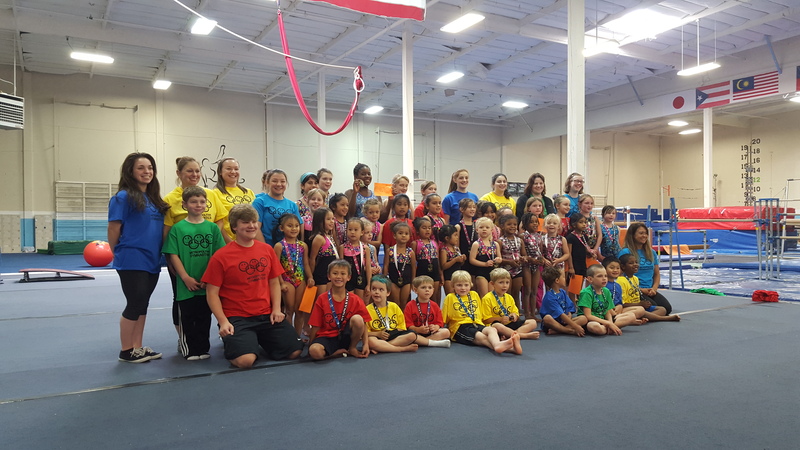 Shop ’til you Drop – Extended Open Gyms – Welcome To Metropolitan Gymnastics! Leave your kids with us then Shop ’til you Drop! Ages 5 and older are welcome to come and play at the gym while you shop (or just rest up after Thanksgiving dinner)!